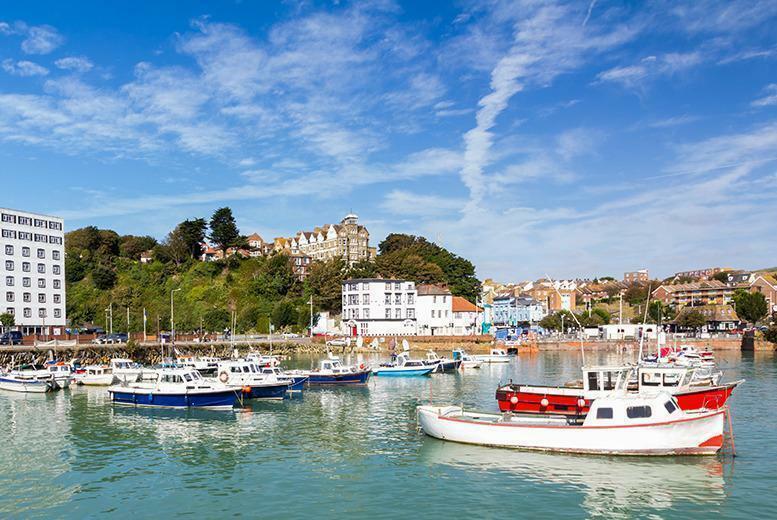 Go on a relaxing 2-night Kent seaside getaway for two. Enjoy a delicious 3-course dinner on the night of your arrival! Plus a daily full English breakfast each morning and late checkout of 1pm. Relax in an en-suite twin or double room with TV and Wi-Fi. 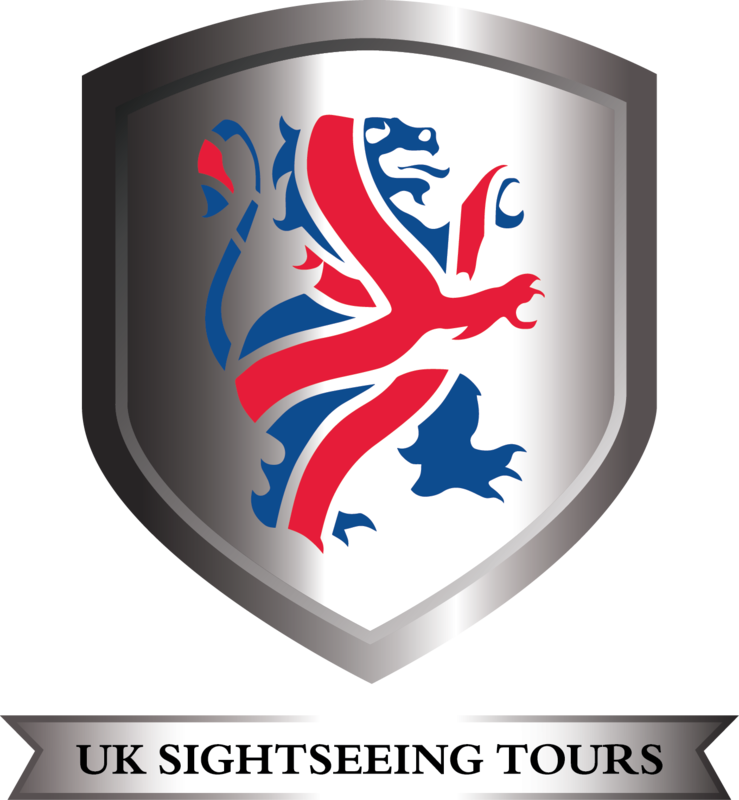 Visit Port Lympne Wild Animal Park or Folkestone Downs. Voucher valid until 10th July 2015.